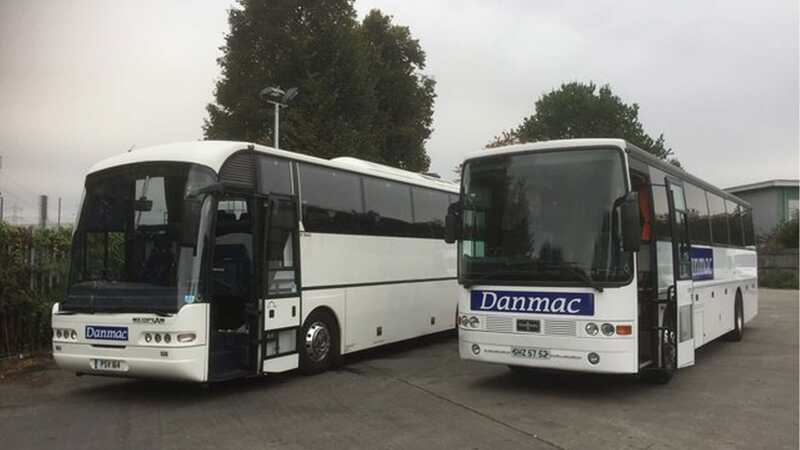 Minibus hire, Danmac Coaches | If you're looking for minibus hire in Croydon, Greater London, look no further than Danmac Coaches. Get in touch with our team today. 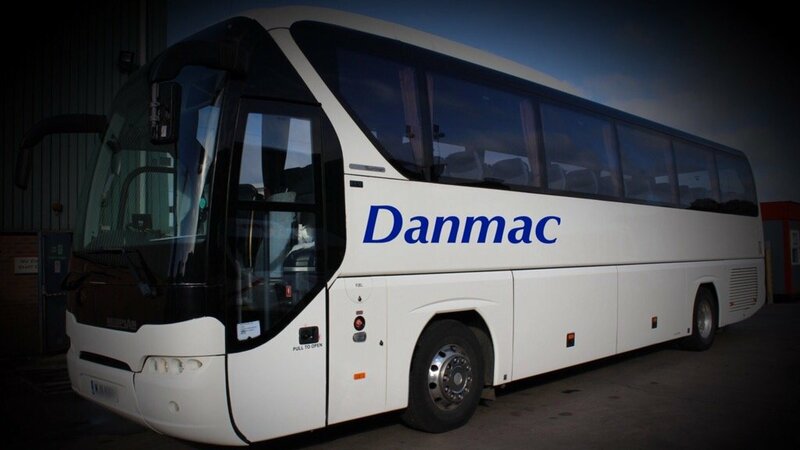 Make Danmac Coaches your first choice for reliable coach and minibus hire. Contact us to discuss your requirements. Based in Croydon, we will pick up clients anywhere within a 25-mile radius and take you to any UK destination. You can always count on us for a reliable service of the highest quality. If you have any queries, feel free to get in touch with us. 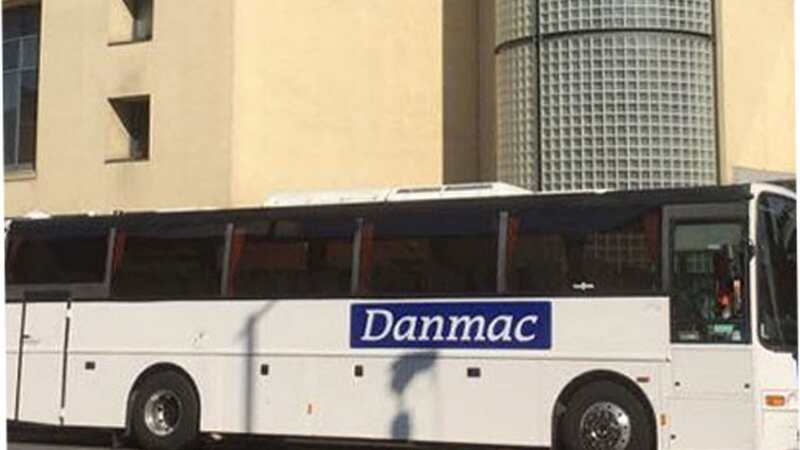 Sit back and relax when you book your coach or minibus hire with Danmac Coaches. We have a range of luxurious coaches and minibuses that can comfortably get you and your group to your destination on time. Contact us today.